Dr Ng graduated from the University of Western Australia with a Bachelor of Dental Science in 2000. She went on to pursue advanced specialty training at Texas A&M University Baylor College of Dentistry in Dallas, USA, where she was awarded a Master of Science and Certificate in Prosthodontics in 2008. She is Board Certified by the American Board of Prosthodontics, is a Singapore registered specialist, and is also a Fellow of the Academy of Medicine, Singapore. She served as an Assistant Professor at the National University of Singapore’s Dental Faculty from 2008 to 2011, and continues to teach on a part-time basis. 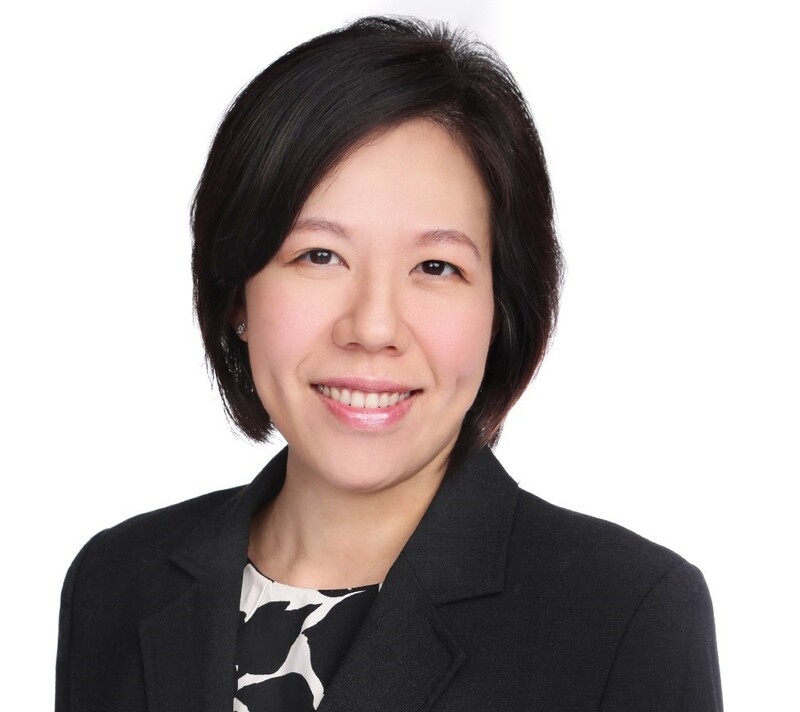 Before joining Winston OMP she was the Director of Restorative Dentistry for Jurong Health Services, where she is currently a Visiting Consultant. In addition to her clinical practice, Dr Ng is a peer reviewer for the International Journal of Prosthodontics and Journal of Prosthodontics.